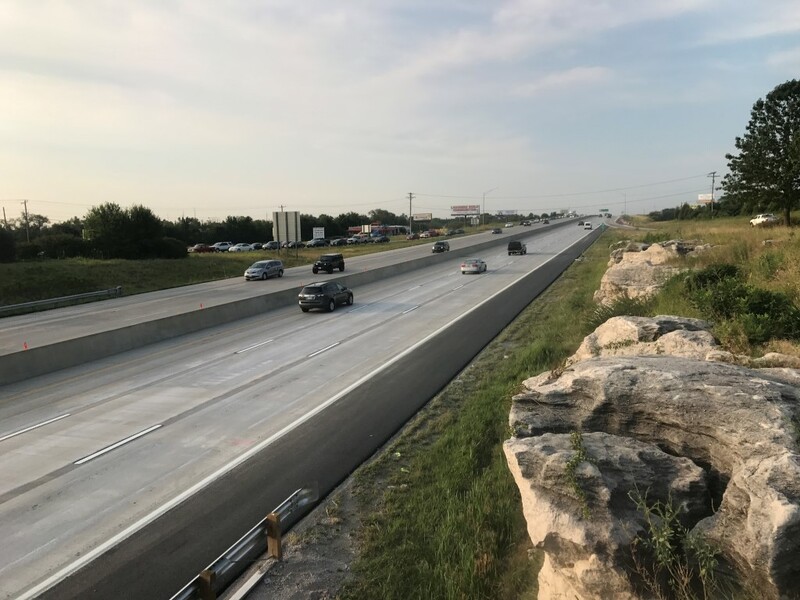 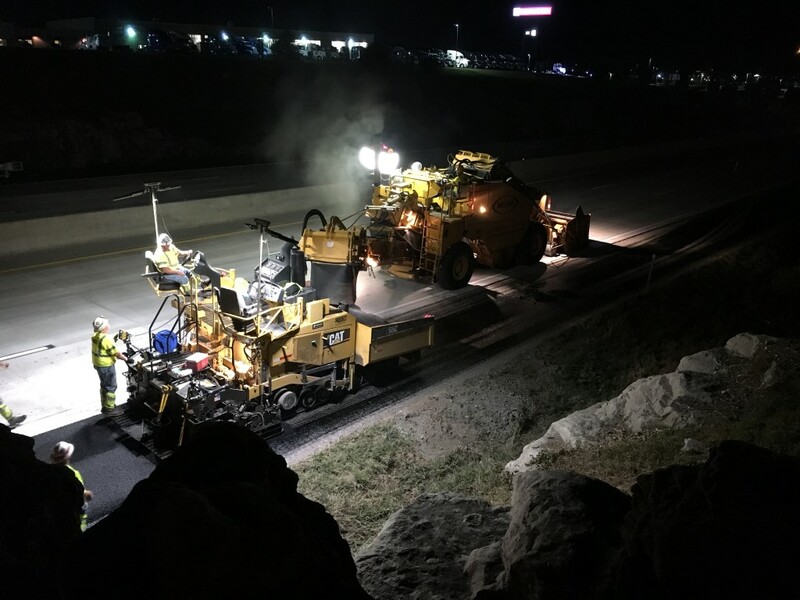 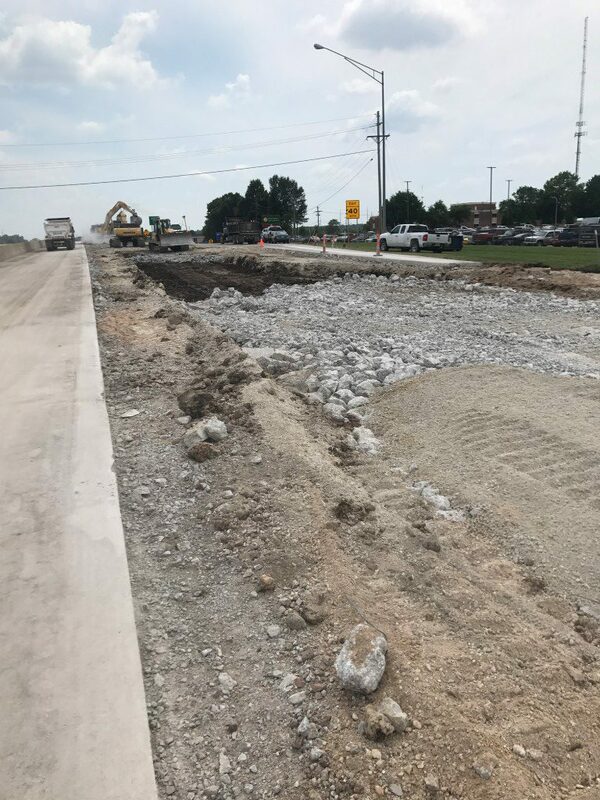 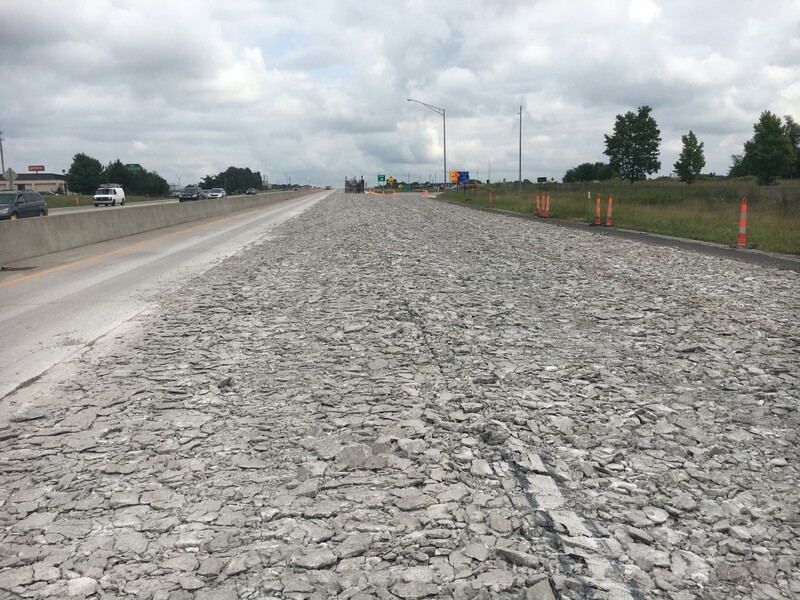 In February of 2017, MoDOT awarded Millstone Weber a $7.8 million contract to rebuild two lanes on the busiest stretch of Rte 65 in both directions in Springfield, MO. 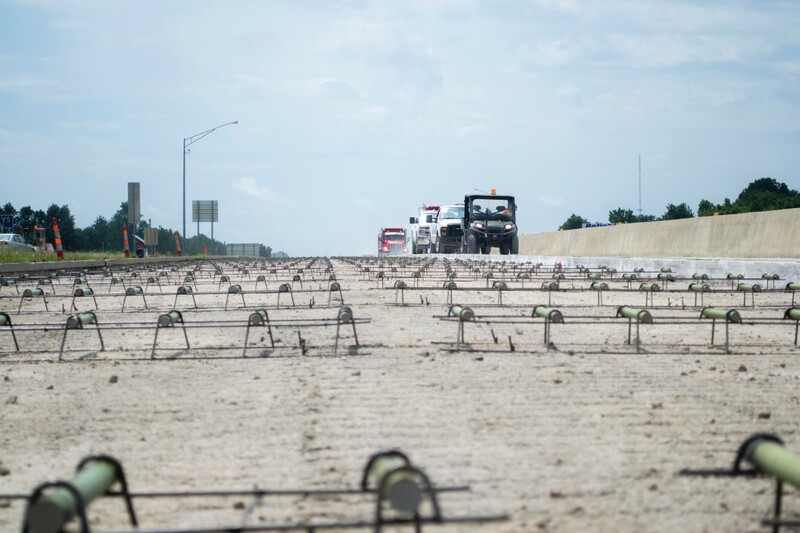 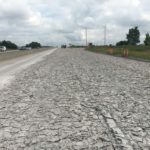 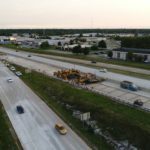 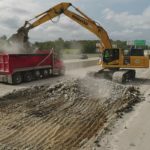 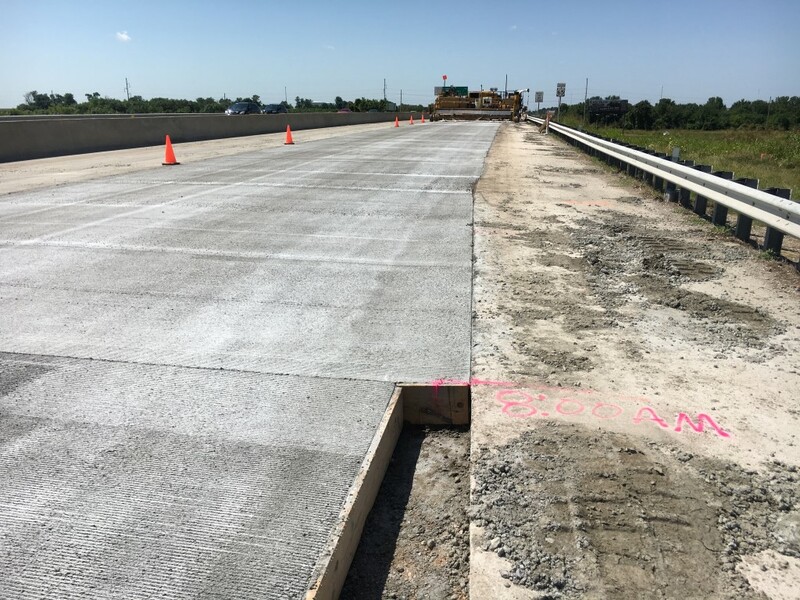 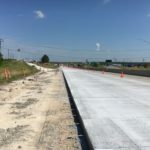 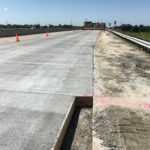 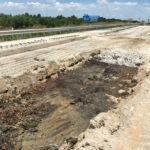 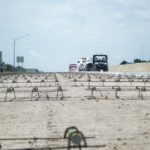 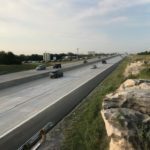 The project consisted of 7 miles of roadway, 110,000 SY of Concrete Paving, 35,000 CY of Concrete, and an aggressive schedule consisting of 6 major stages to be completed in 70 days. 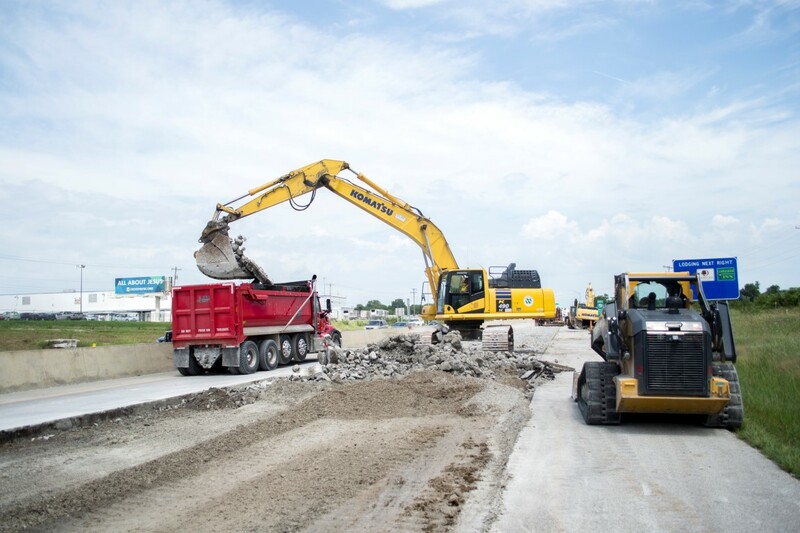 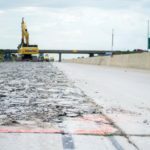 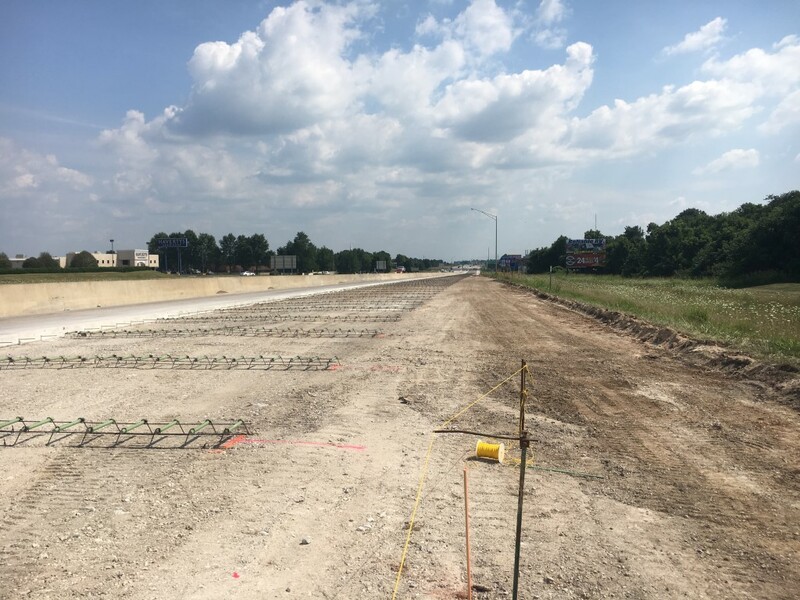 The 6 major stages consisted of complete highway closures between sets of ramps to allow for removal and replacement of two lanes of Rte 65 and rebuild interchange ramps. 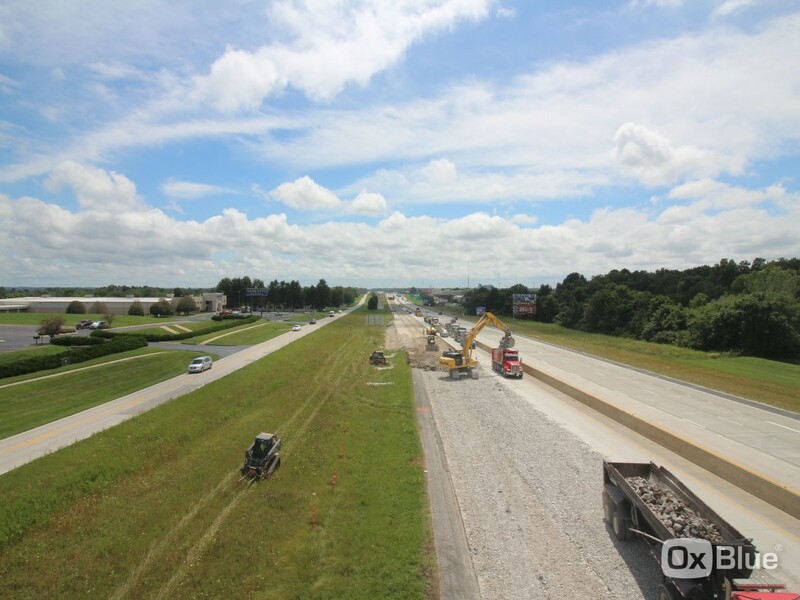 This was completed in 3 stages Southbound and 3 stages Northbound, averaging just over a mile per stage. 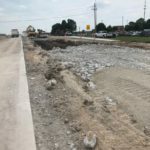 Construction on this fast-paced project started in June of 2017. 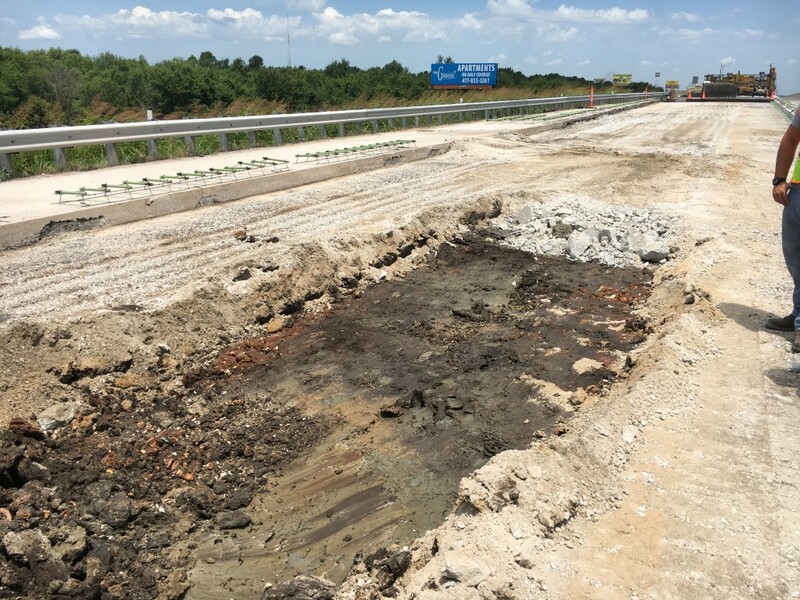 With the first of 6 major Stages starting on July 10th, 2017 with Southbound Stage 1; MW completed Stages 1, 2, and 3 of Southbound on July 30th, 2017. 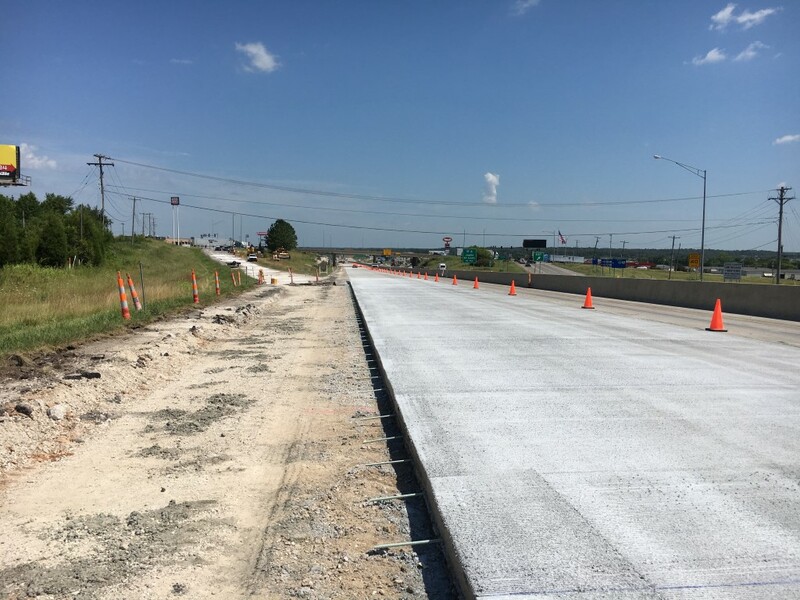 Stage 4 of Northbound began on August 7, 2017 with completion of Stages 4, 5, and 6 of Northbound on August 27th. 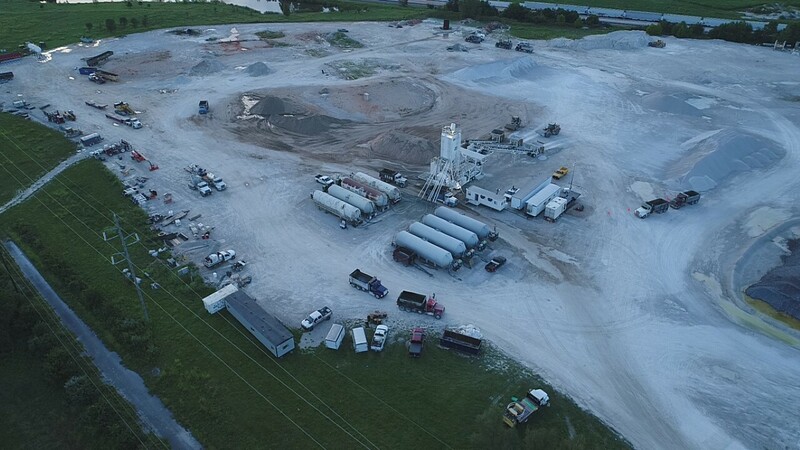 Through great coordination and teamwork MW was able to complete these 6 major stages in 42 days. 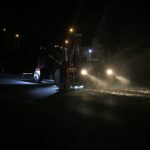 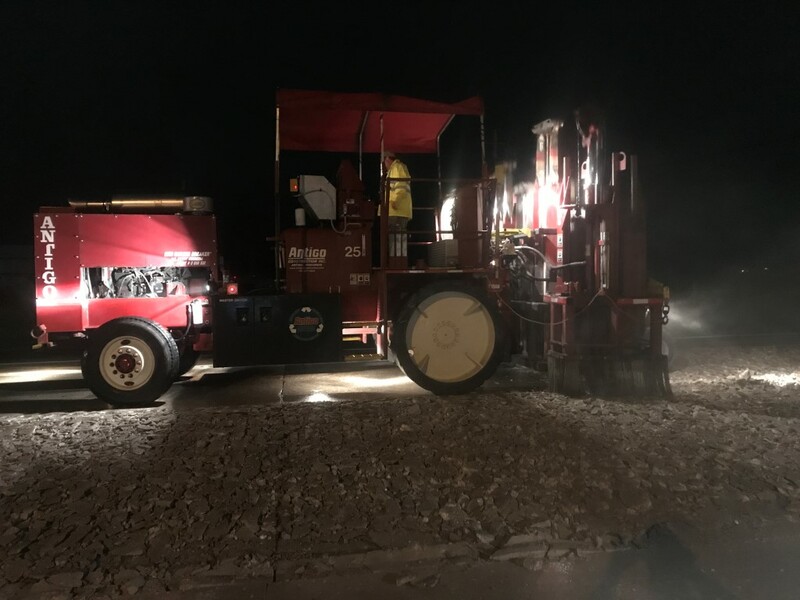 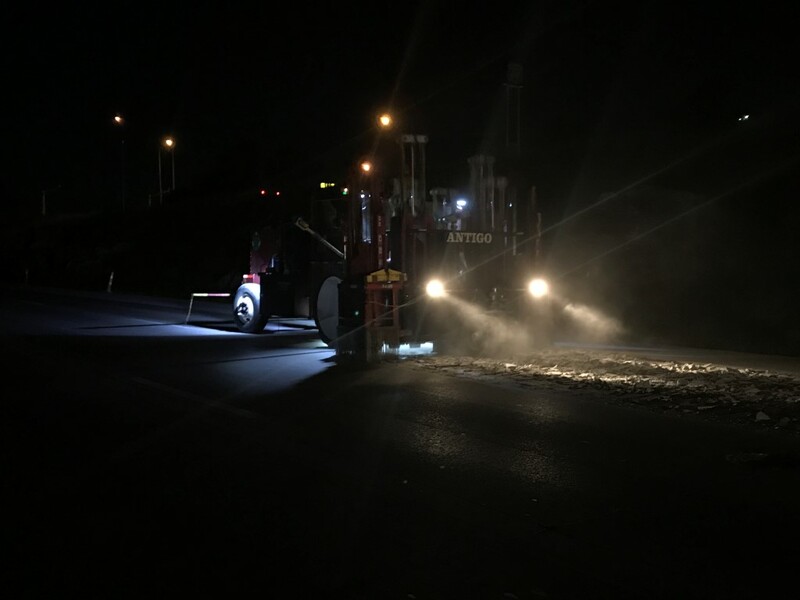 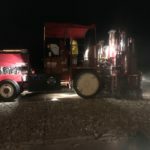 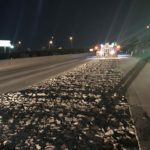 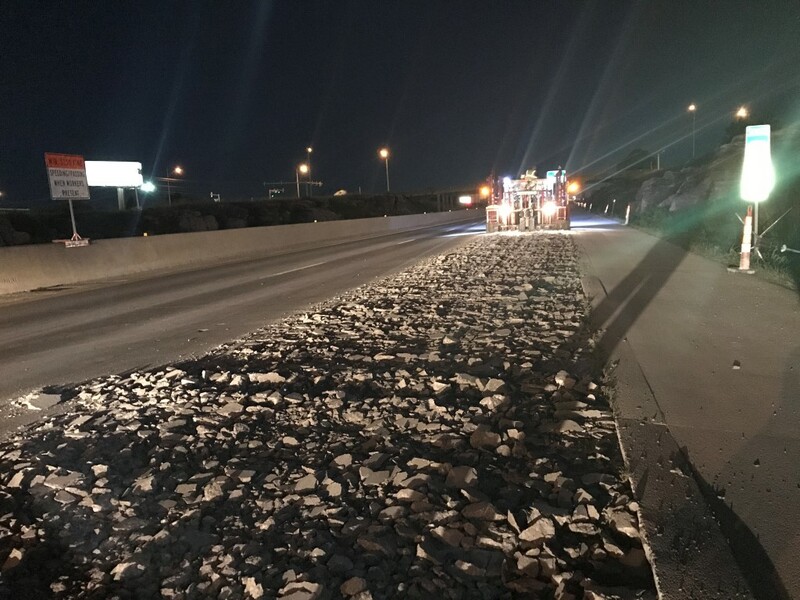 This was accomplished by following an aggressive 7-day cycle that closed ramps on Sunday Night followed by an efficient, systematic approach that included the following: Pavement Breaking, Pavement Removals, Linear Grading, Paving Accessories, and Concrete Paving. 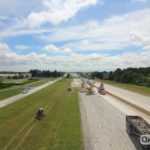 The phasing included 13 Mainline Paving Days at 25’ wide, and 10 Ramp Paving Days with variable widths ranging from 16’-8’. 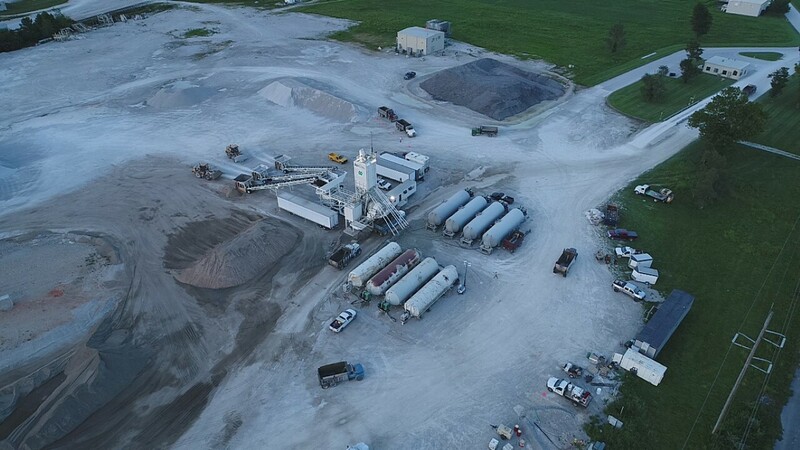 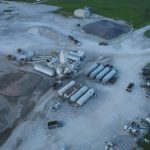 MW batched the 35,000 CY of Concrete at an on-site Batch Plant that helped control quality and flexibility to complete this aggressive schedule. 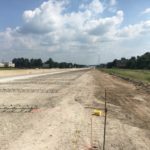 One of the many challenges overcome on this project included several larger areas of unforeseen subgrade issues. 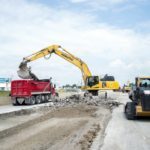 As removals were completed several areas were uncovered with unsuitable material. 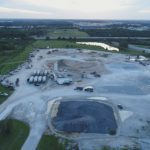 MW worked with Owner to find a solution that would keep the project on schedule. 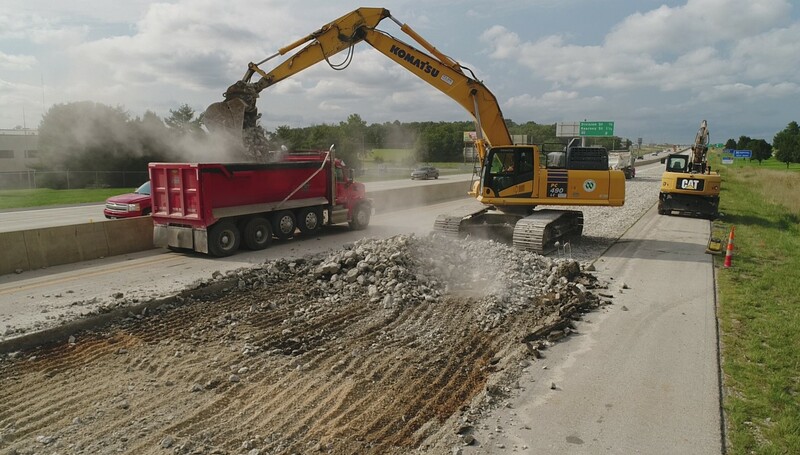 This consisted of removing the material up to 18” and replacing with a Rock Fill Base. 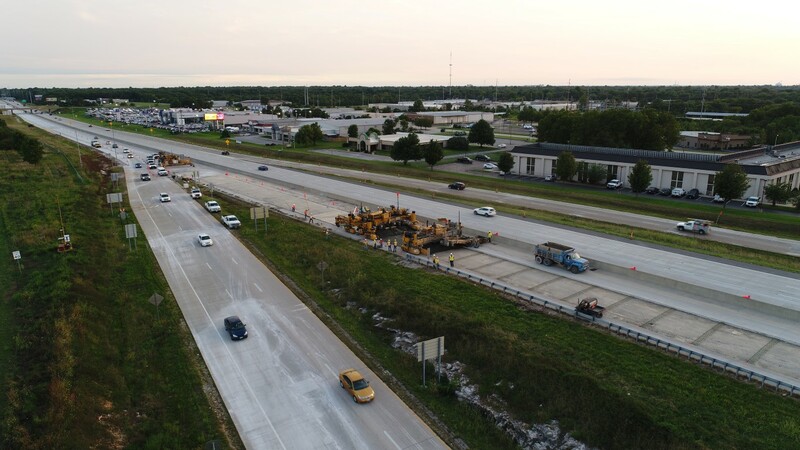 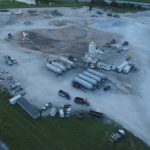 This additional operation caused delays, but through staggering start times for different operations and other changes, MW was able to keep the project schedule on track. 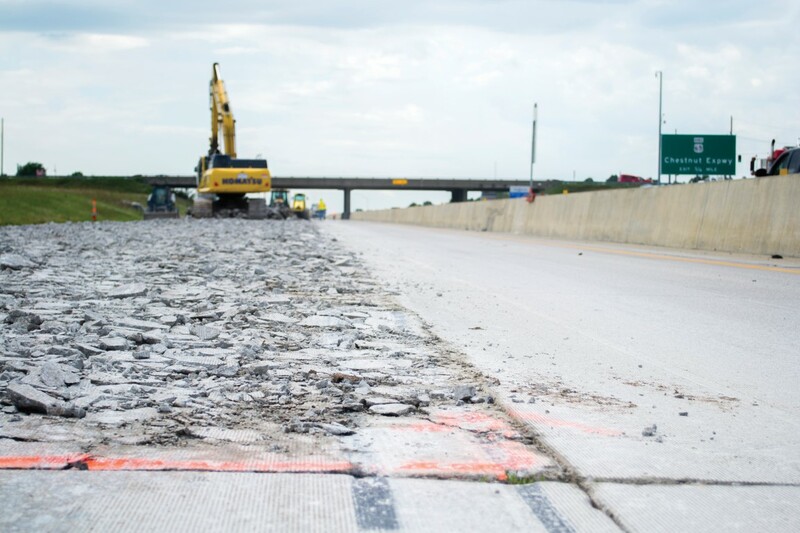 MW’s management prowess was key in meeting the compressed schedule required by MODOT. 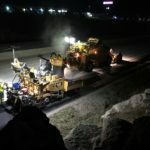 Through innovative planning and great coordination, MW overcame challenges related to an aggressive schedule, unforeseen subgrade conditions, coordinating multiple subcontractors, traffic phasing issues, and mother nature. 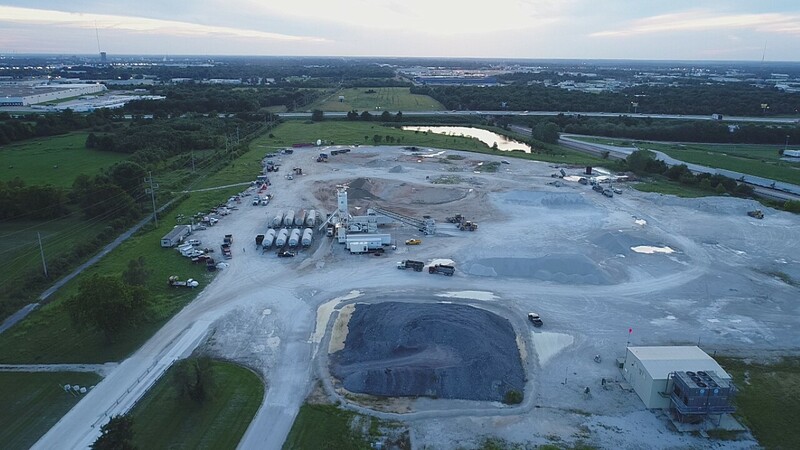 In the end, MW’s management team, lead by Project Manager Brandon Bates, beat all project milestones, and completed a high-quality project ahead of schedule in 42 days.